The Trust also operates in South Africa under the name of the Jim Joel Fund. This area of our Objects reflects the Joel family's long involvement and extensive business interests in South Africa. Predominantly funds are given to Early Childhood Development projects and applications are monitored on behalf of the Trustees by Giuliana Bland. For further information on this Object please visit www.jimjoelfund.org. Please see below an example of a charity that the Trust supports in South Africa. 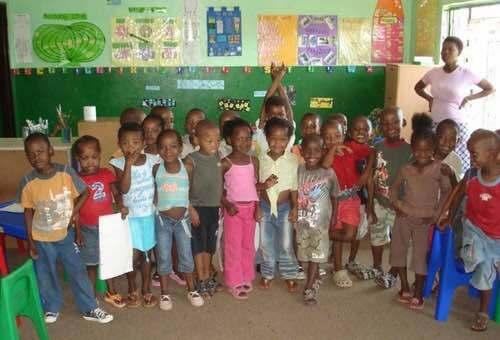 Khululeka is a training and development non-profit organisation providing services to early childhood development in the rural communities of South Africa. Established in 1989 and based in Queenstown, they have trained more than 3000 Early Childhood Practitioners and have indirectly impacted on the education and care of 75,000 young children in desperately poor areas.